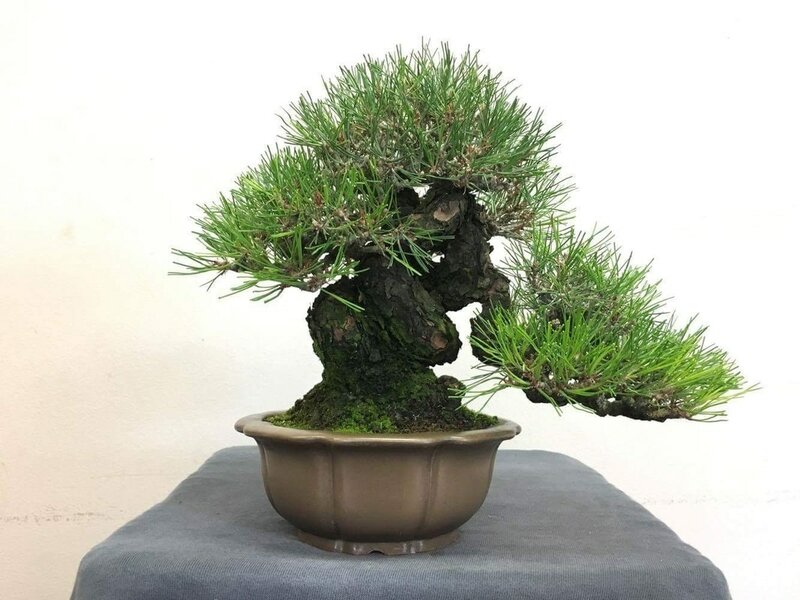 Shohin Japanese Red Pine. Developed over the past 13 years by M. Komsta. Acquired February 2017.